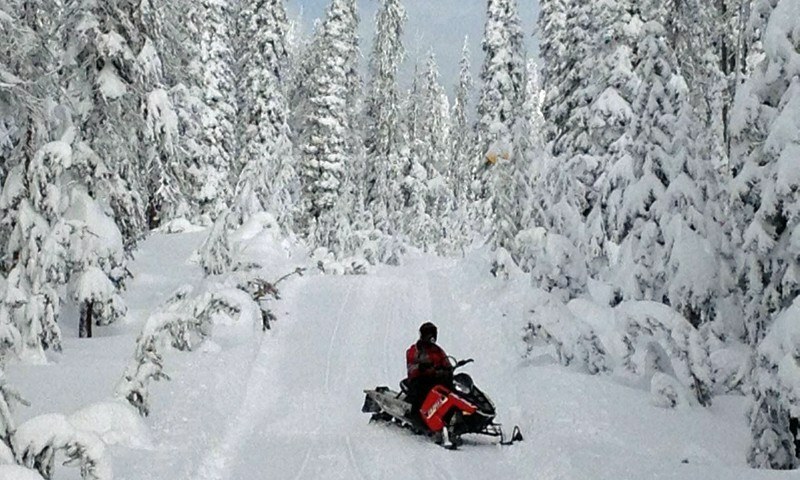 3 full days of snowmobiling adventures in the greater Yellowstone region. 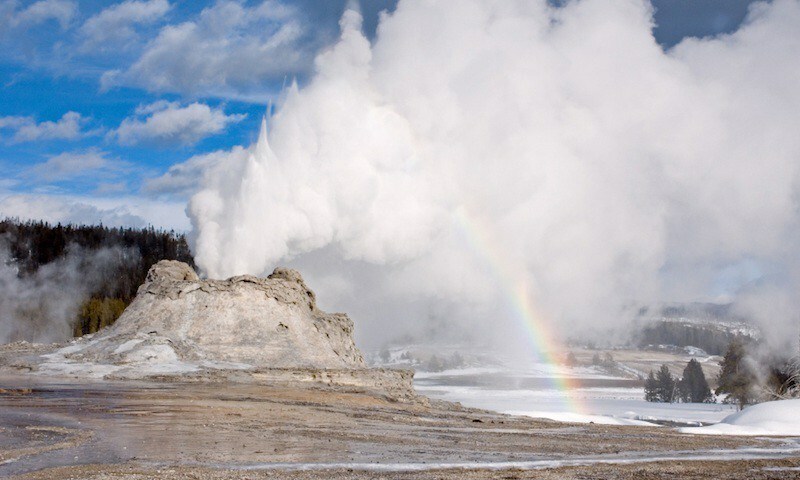 A package that highlights the splendor of this area - dog sledding to Hot Springs, a sleigh ride to the National Elk Refuge, snowmobiling into Yellowstone, snowshoeing or snowbiking - a true adventure. 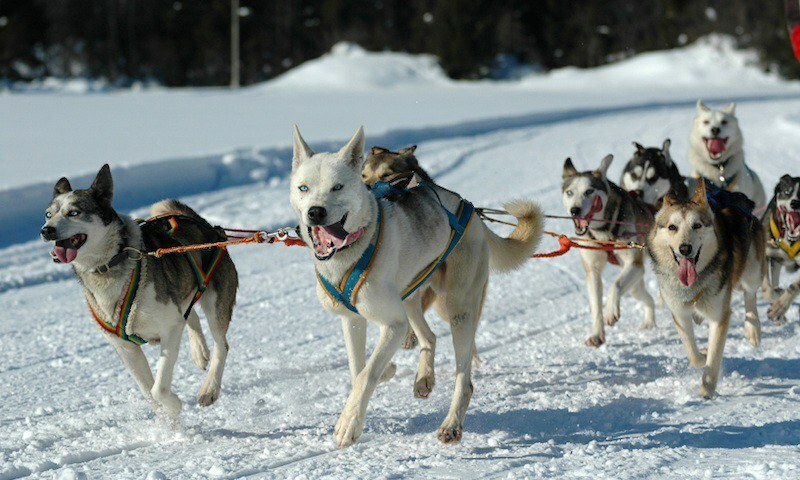 Enjoy the best winter non-skiing activities Jackson has to offer, including a wildlife tour, snowcoach ride, sled dog tour, and sleigh ride. 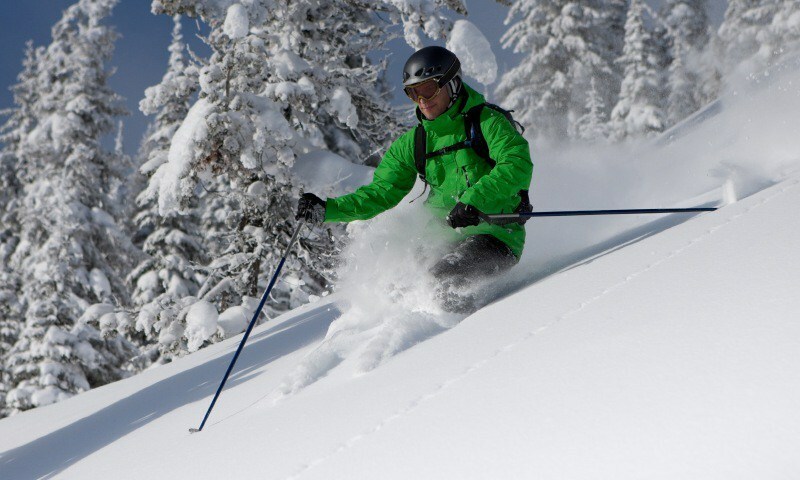 This 7 night package includes 4 days skiing, and a day snowmobiling to Granite Hot Springs. Grab your buddies and spend a week in Jackson doing the most manly activities we could put together - you have to ski, obviously...but how about exploring deep powder in Togwotee, fly fishing and snowbiking. You'll earn your beers at the end of each day. 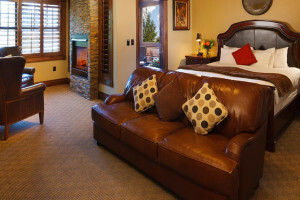 Luxury lodging in the heart of Jackson, close to dining, shopping and nightlife. 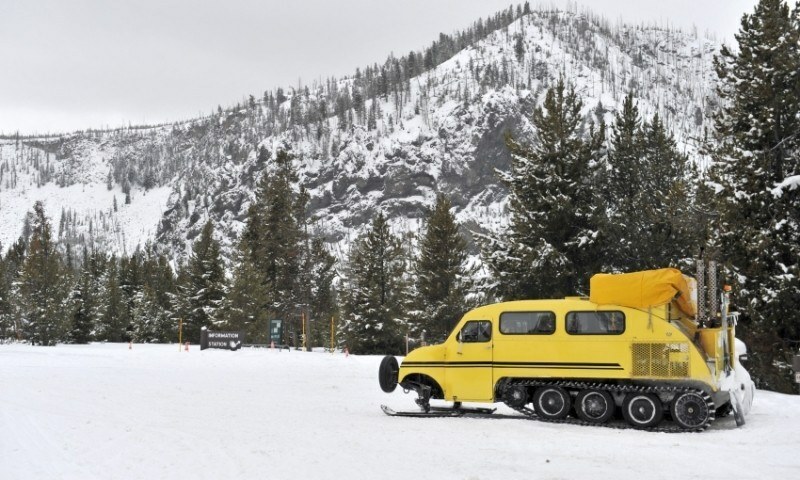 A luxury skier's shuttle to take you to the slopes, 3 days of skiing, a day in Yellowstone, dogsledding to hot springs and a sleigh ride. 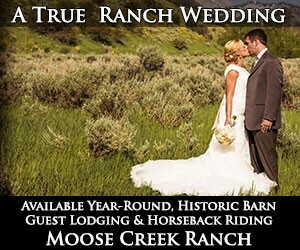 Skiing at Jackson Hole and Targhee, snowmobiling, and a trip to the Elk Refuge Sleigh Ride - this is a one of a kind trip to Jackson Hole. 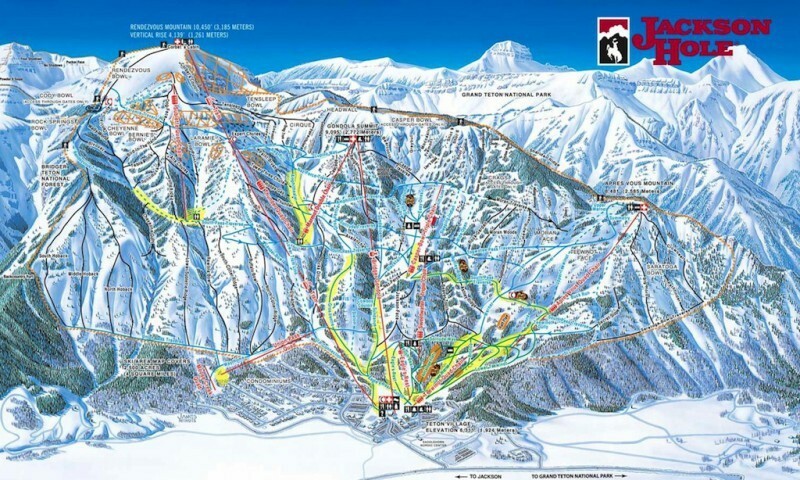 Walk to the lifts, and enjoy full days of Jackson Hole's big mountain skiing. After taking part in apres ski, return to your room to rest up and do it all over again! 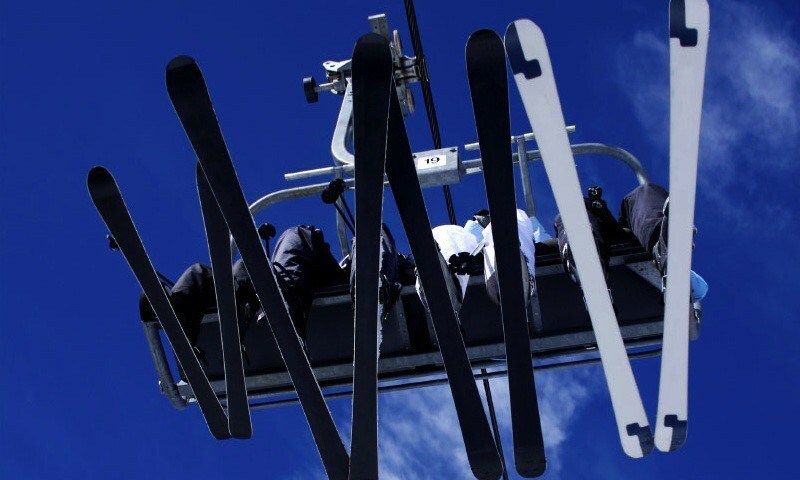 Spend all day on the slopes, enjoy the Teton Village apres ski scene, and retire to a private room at the Hostel, one of the best slopeside lodging deals in the US. 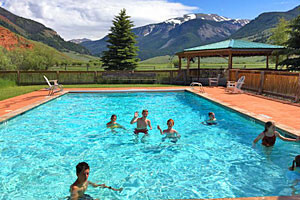 True ski-in/ski-out, recently renovated, and always the LOWEST RATES in Teton Village. With private guestrooms we’re more like a motel than a hostel. Free coffee and wifi! Jackson's newest luxury hotel. Deluxe hotel rooms to 3 bdrm Penthouse. Walk to town square, shopping, & galleries. 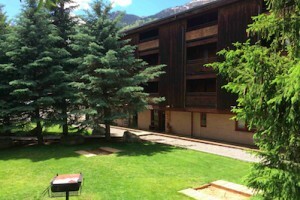 Fitness center, rooftop terrace, & Prime Steakhouse & Bar! 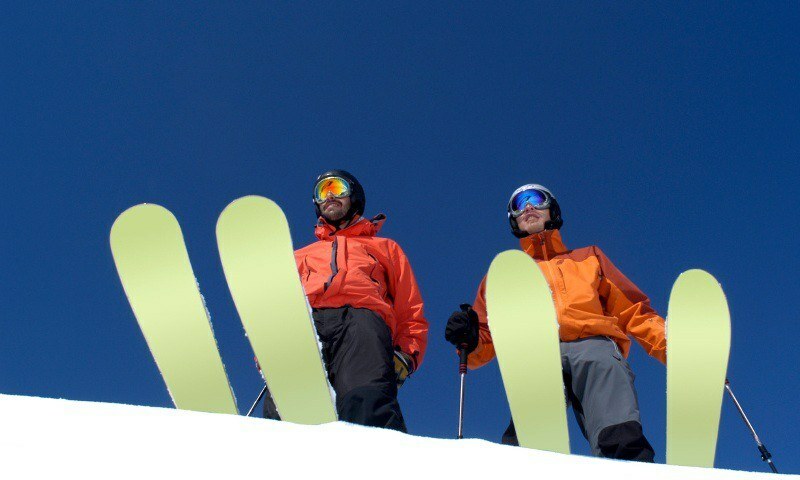 Create your customized ski trip quote online and have the vacation package that suits your needs and the needs of your entire family. 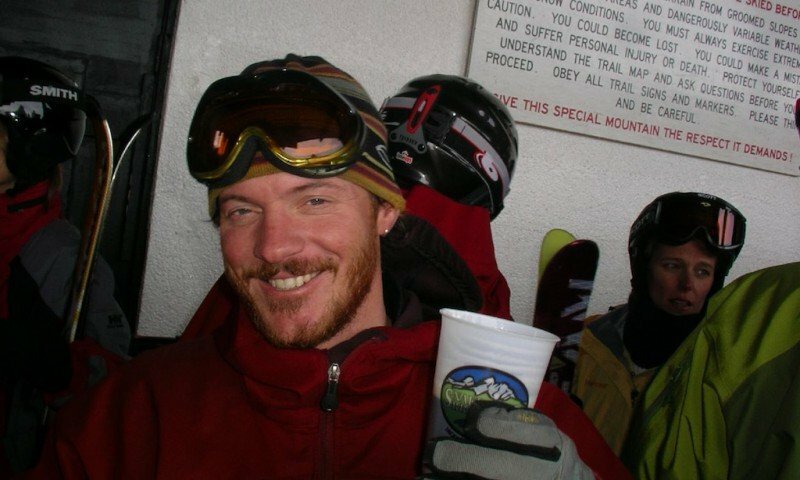 Plan a ski trip to Steamboat Springs, Colorado.